From our point of view, architecture is an art form. With it's towering columns and archways on the main facade of the original building, and straight lines and open design of the Modern Wing, The Art Institute of Chicago proves time and again that a building can create as much beauty as the art it contains. All great artists have one thing in common- a signature style. Their style encompasses specific elements that reoccur in each and every design they create. To look at a piece and immediately recognize it's creator is a significant accomplishment for any artist. 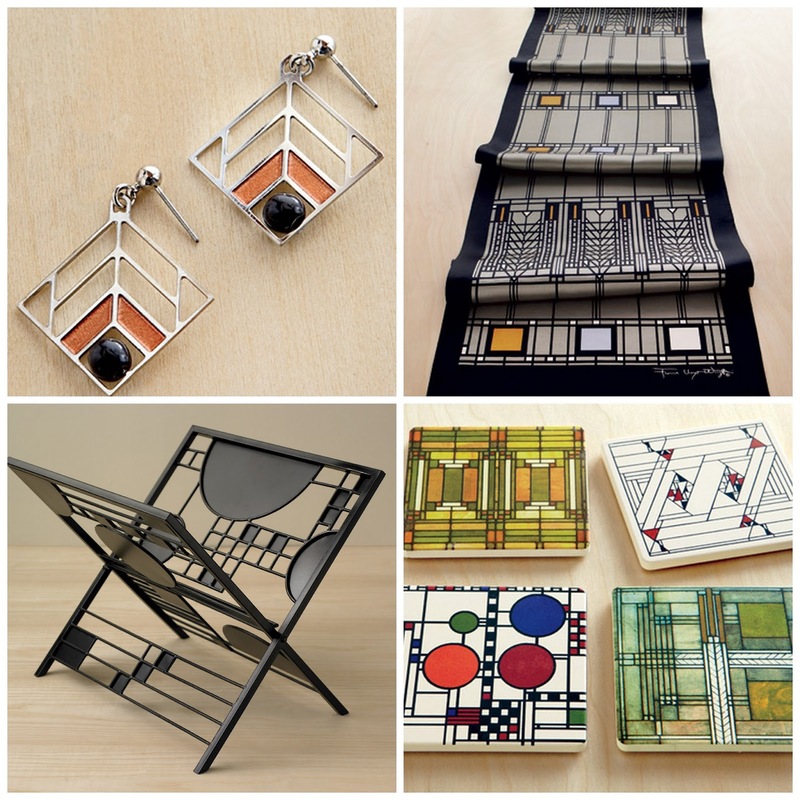 The influences of Frank Lloyd Wright® are apparent in our collection of products below. Each exhibit his classic repetition and geometric style. Find our complete assortment of product based on Wright's designs here.